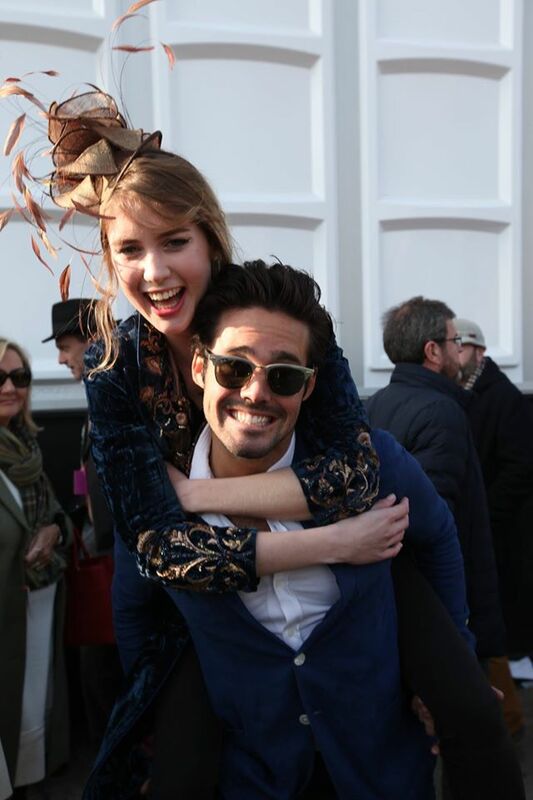 Find THAT perfect outfit with our personal styling for the Races. 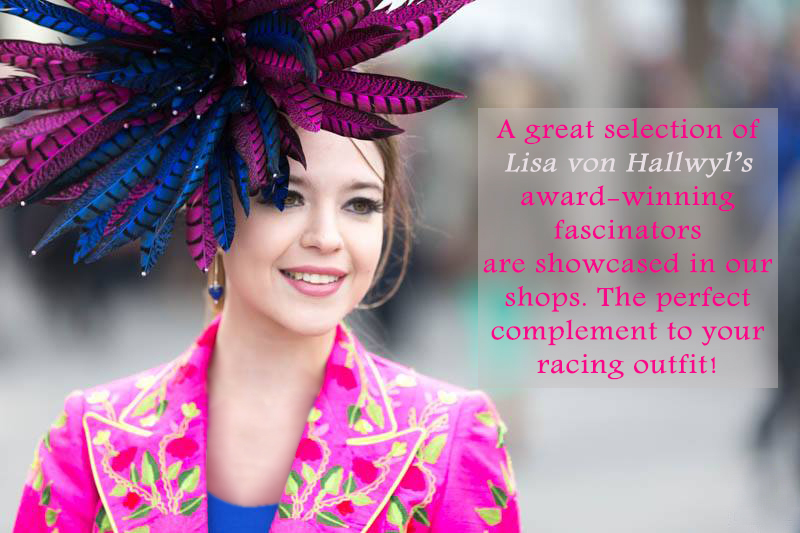 We would like to offer you a personalised shopping experience to find your perfect outfit for the upcoming Cheltenham Festival 12-15 March 2019. Just book an appointment for you, or you AND your friends (the more girls the more fun!) with one of our expert stylists and we make sure you will stand out from the crowd on Ladies Day. While you enjoy a glass of fizz we will pick you the perfect accessories and fascinator to complete the styling.